Fluorescent bulbs are mercury-containing lamps regulated by the Universal Waste Rule (40CFR273) to encourage recycling. These lamps are exempt from the more stringent management standards for hazardous waste if recycled. of the mercury emissions in the U.S.
•Many salvage facilities recycle their spent fluorescent bulbs through their supplier of new bulbs. These suppliers are known as Universal Waste Handlers. This is a cost effective and convenient way to properly manage spent bulbs as long as the supplier/UW Handler can document that the bulbs are ultimately being recycled. 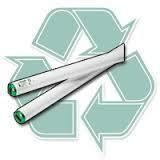 •Often the supplier does not take back spent bulbs in which case a recycling service must be used. of spent bulbs as there is a $100 minimum pick up fee. recycle unusable computers and monitors, a growing waste steam known as E-Waste. 3) Prepaid packaging can be a convenient option for facilities without access to a UW Handler or recycling center. Specially designed shipping boxes safely ship standard 4', 6', 8', u-tube, compact fluorescent and HID lamps for recycling. The boxes conform to all U.S. Department of Transportation and EPA Universal Waste regulations. Simply purchase the desired quantity of boxes to meet your needs, insert the lamps you wish to recycle and ship via UPS™ to the recovery facility. 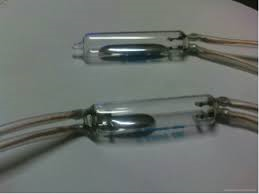 $20 Mini-Tube Prepaid packaging can ship Eight (8) 4-foot T-12 bulbs or Fourteen (14) 4-foot T-8 bulbs. $70 4-foot Bulbs Prepaid box can ship 36 T-12 or 70 T-8 bulbs. $75 8-foot bulb Prepaid box can ship 22 6- or 8-foot T-12 bulbs or 40 6- or 8-foot T-8 bulbs. Click Here to order prepaid packaging through Sue Schauls to manage spent fluorescent bulbs. •With proper documentation from the manufacturer green-tip bulbs may be landfilled. The green-tip bulbs boast low mercury levels and longer life for twice the environmental benefit. The manufacturers encourage consumers to recycle green-tip bulbs. 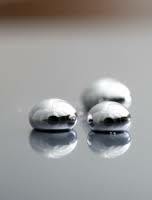 One advantage of the low mercury bulbs is that they do not contain mercury above the regulatory limit of 0.2 mg/L. local or state regulatory agency allows it, as is the case in Iowa. on file at the facility. 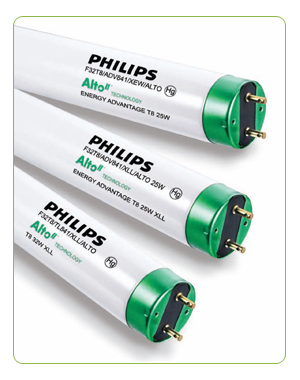 Download Low-mercury Statement for Philips ALTO Bulbs. 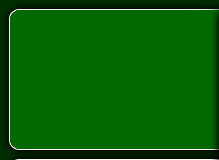 non-hazardous status for green tip bulbs. ​CAR certification requires that the company participates in the National Vehicle Mercury Switch Recovery Program (NVMSRP) or the equivalent state program. 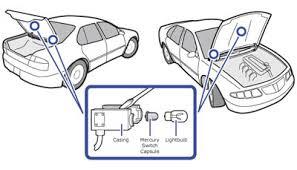 On January 1, 2007, the Iowa Mercury-Free Recycling Act required the removal of automotive mercury-containing convenience light switches from scrap automobiles before crushing or shredding. The law also requires payment for each mercury light switch that is recovered and properly recycled. 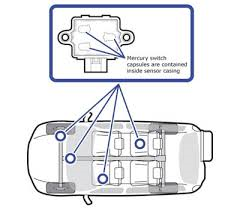 Once removed from the vehicle, mercury switches must be stored in a leak proof, closed container that will prevent the mercury capsule from breaking. 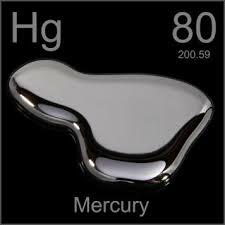 Generators of mercury switches cannot accumulate the waste for more than one year. Each container that holds mercury switches must be labeled accordingly (i.e. “Universal Waste”). Along with clearly labeling the contents of the waste containers, identify the length of time the waste has been accumulated. This can be done simply by adding the date that the first switch was placed in the container to the label. ELVS program can be reached at 734-547-2511.